And you thought working as a temp was bad — at least you don't have to provide emotional support to royalty when nature calls. Gallery HipHenry VIII had four grooms and he knighted them all. In medieval England, servants assisted monarchs in virtually everything — including providing royalty with “assistance” when it came time for the king in question to spend some time on the porcelain throne. These servants were known as the “grooms of the stool”, and it was they who would aid the king when nature called. Essentially, the groom of the stool is required to carry around a portable toilet or “commode” and be around the king or queen at all times, along with water, towels, and a wash bowl. So whenever they “gotta go,” they have suitable facilities at their disposal. Although the job might sound demeaning to us, it was actually a very coveted position that often went to sons of noblemen. The groom of the stool spent a lot of time with the king, which meant that he was privy to the confessions of monarchs at their most vulnerable. 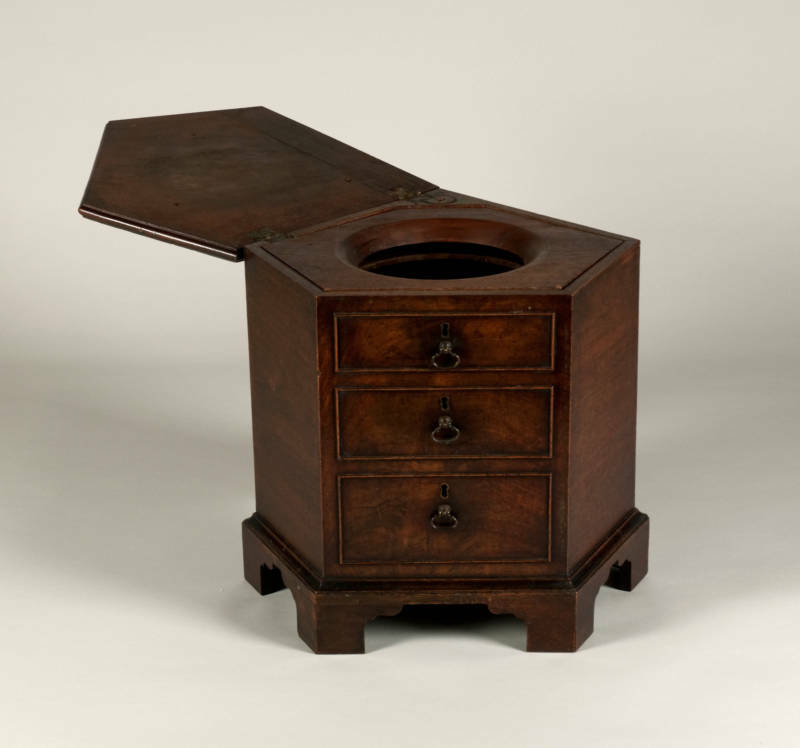 Wikimedia CommonsCommodes like this one were carried by the groom of the stool at all times. 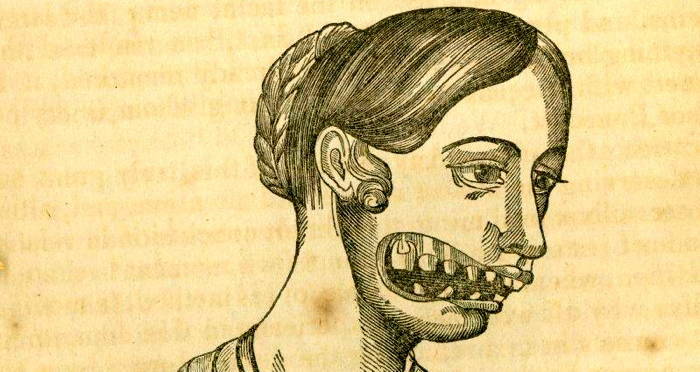 As you might imagine, grooms of the stool would often be rewarded with land and titles. 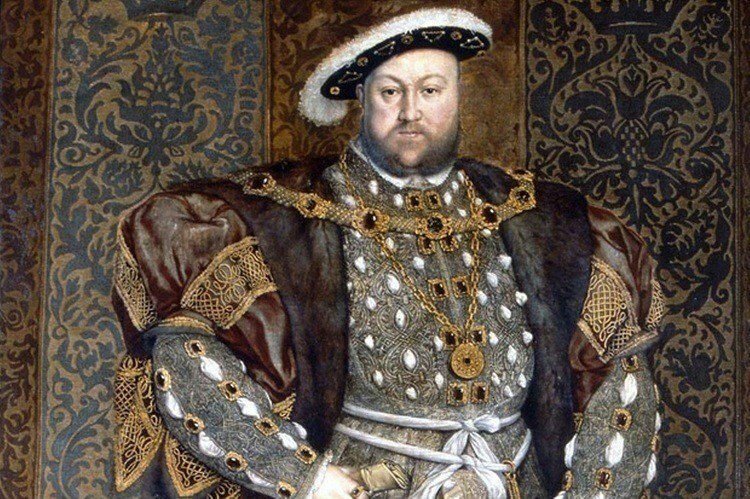 Groom prestige reached its peak during the Tudor period. Henry VII’s servant, Hugh Denys, became a trusted fiscal policy advisor. Since then it became quite common for the groom of the stool to hold an unofficial position similar to that of treasurer. If you can handle feces, you can also handle a state’s finances, apparently. The position was temporarily abolished in 1558, during the reign of Elizabeth I. Elizabeth replaced grooms of the stool with ladies of the bedchamber.